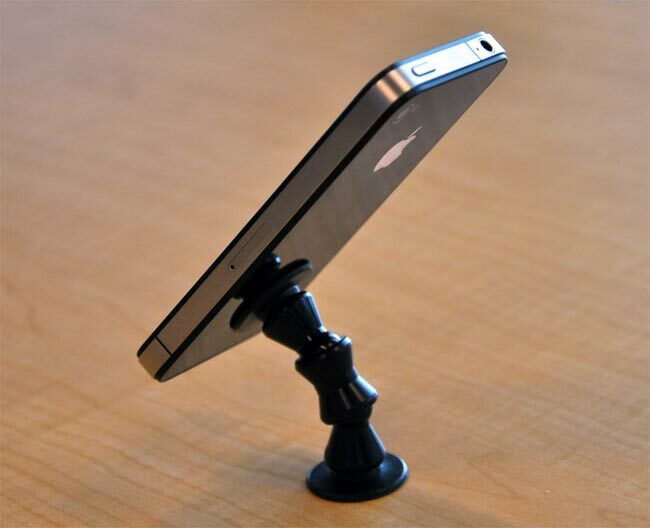 We have featured quite a few different stands for the iPhone and smartphones here at Geeky Gadgets, the latest one is called the Aphix iPhone Stand and it is designed to work with the iPhone and a wide range of smartphones. 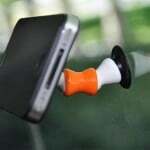 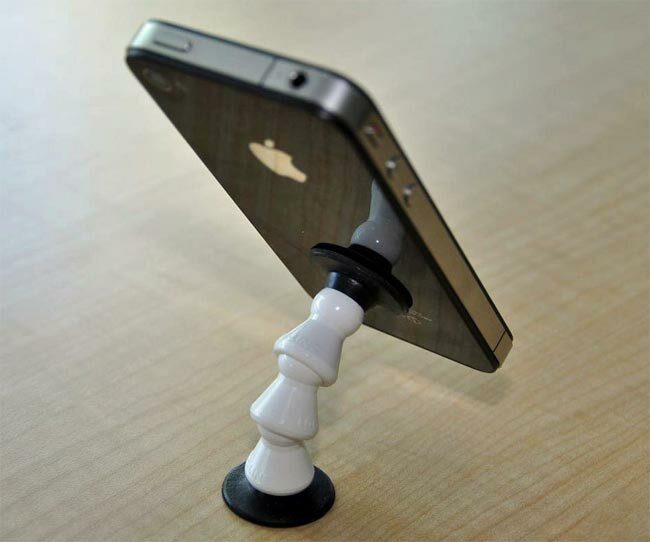 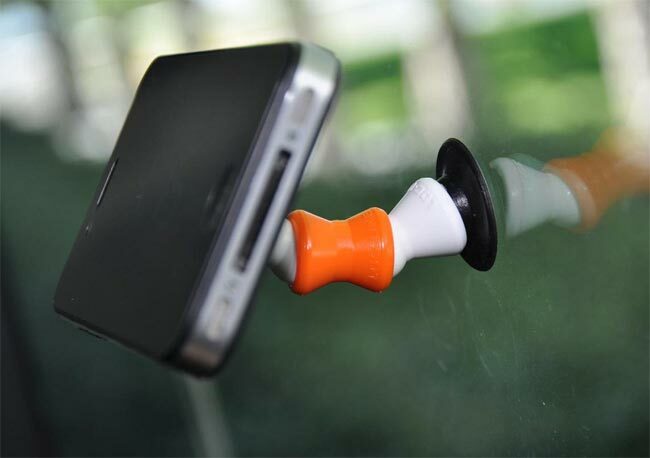 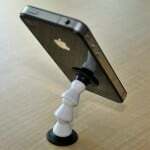 As you can see from the photos below the Aphix iPhone stand features a suction cup on each end of the stand, this allows you to attach one end to your iPhone and the other end to any flat surface, like your car window or desk. 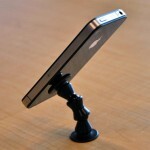 The stand will let you view your smartphone in either portrait or landscape mode, and the Aphix iPhone stand is available in a range of different colors for $20 each from Aphix.